Songs can be more than music—they can act as powerful tools for changing society. Acoustic trio Trillium-239 highlights notable social movements from the past 150 years that have been powered by song. 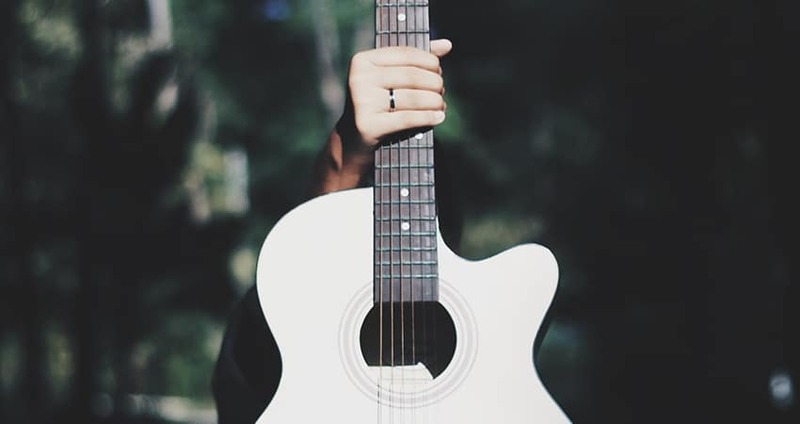 Music has helped efforts to end slavery, secure voting rights, shorten wars, and promote civil rights, and provided a way to enact and document other social changes. The process continues today, focusing messages and providing rallying cries for activism and protest. Hear the surprising stories behind some familiar songs, listen to a few rare old songs, and feel the power of a good sing-along. Trillium-239 is made up of Michelle Cameron on cello, Janet Humphrey on guitar, and Mary Hartman on guitar and banjo. As traveling musicians, they’ve experienced firsthand how music can educate and inspire people and movements. 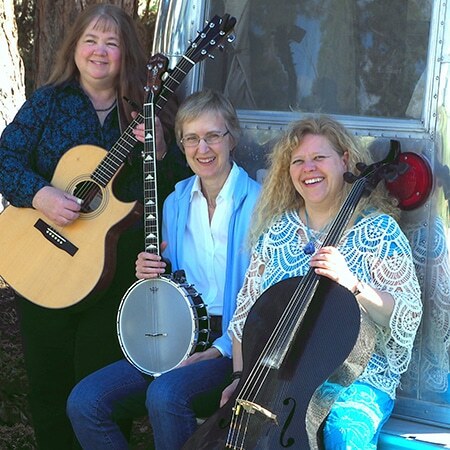 The trio has played at concerts, coffeehouses, and festivals throughout the Northwest. Trillium-239 is based in Richland.